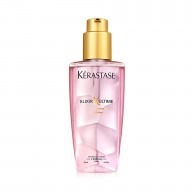 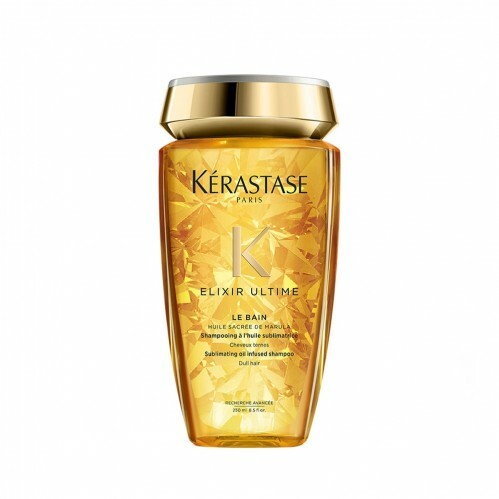 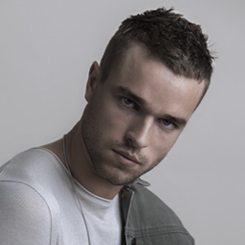 Add shine to your hair with the Kérastase Elixir Ultime Bain Shampoo 250ml. 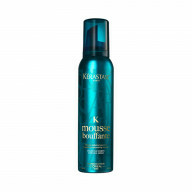 Gently cleanse and lift away dirt and impurities and revive dull locks needed a little tlc. 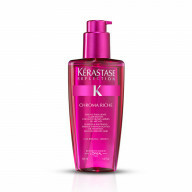 Infused with nourishing Marula Oil, this shampoo will work into a rich lather to purify the hair and scalp leaving your hair looking replenished and revitalised. 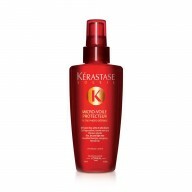 Use with the Elixir Masque for best results.